Fredericksburg Texas Lodge 794 A.F. & A.M. The history of Masonry in Fredericksburg begins with the settlers of Zodiac petitioning the Grand Lodge of Texas in 1848 for dispensation to establish a Lodge in that small Mormon town east of Fredericksburg, but the petition was denied. Then on January 20, 1852 Masonic Lodge No. 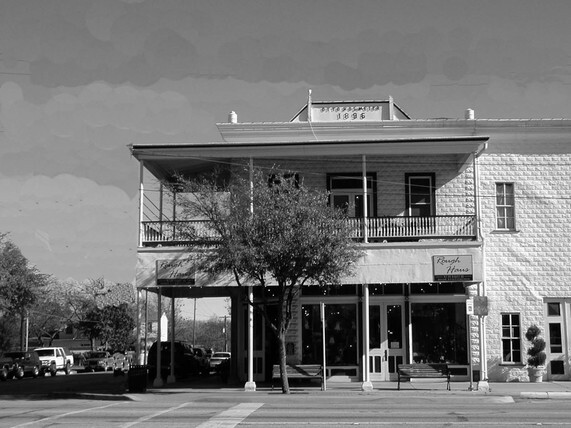 100 of Fredericksburg, Texas (known as Freedom Lodge) was chartered by the Grand Lodge of Texas. Freedom Lodge 100 demised in 1856 due to a lack of members. 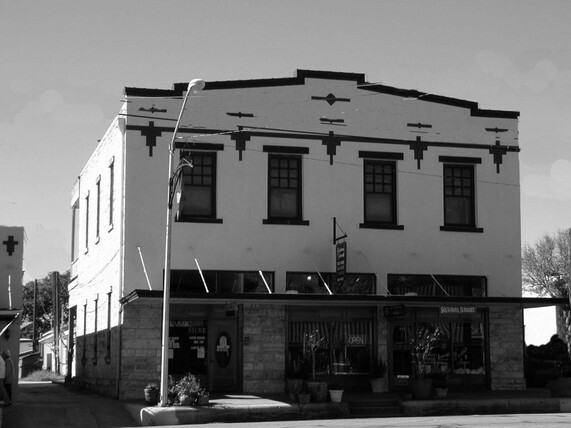 The second Masonic Lodge in Gillespie County was Willow Lodge No. 746 A.F. & A.M. in the town of Willow City which was chartered in 1893 and demised in 1924 due to a lack of membership. The remaining Masonic Lodge in Gillespie County, Fredericksburg Lodge No. 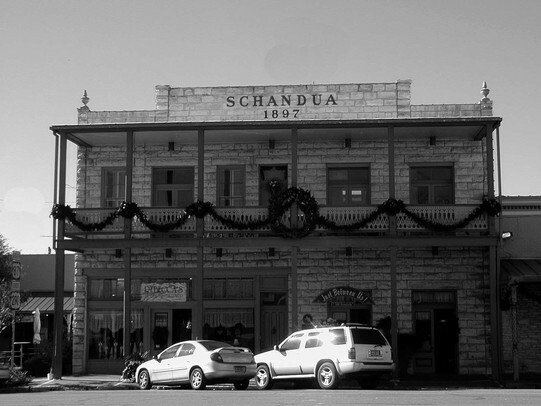 794, was chartered September 5, 1896 and began meeting in the Schandua Building on San Saba Street (now Main Street) in downtown Fredericksburg. Today Fredericksburg Lodge No. 794 A.F. & A.M. is an active and productive element within the community, contributing to the growth and success of the area through its many outreach programs and services. (Main Street). The Lodge met on the second floor of the building in exchange for some construction costs. In 1910 Lodge 794 began using the Otto Kolmeier Building. This same year the Fredericksburg Eastern Star Chapter No. 113 was constituted and began meeting in this building which was located on lot 181 on West Main in downtown Fredericksburg. 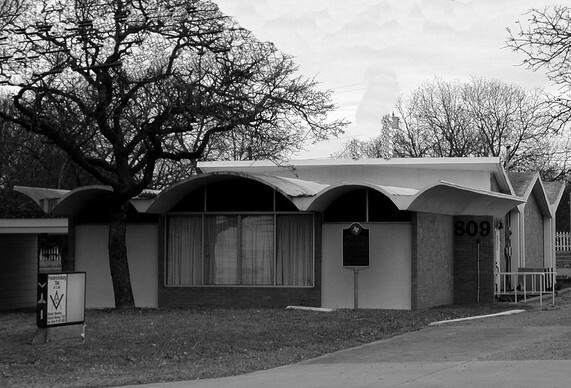 The third Lodge home was in the Beckmann Building which was located at lot 245 on West Main. The Eastern Star minutes reflect that in 1925 they met on the 2nd floor of this building. It is noted that the father and son combination of Max H. Beckmann and Roy F. Beckmann served as Worshipful Masters of the Lodge. Max Beckmann was the Worthy Patron to the Eastern Star in 1925. The widow of Fredericksburg Lodge 794 Past Master H. W. Kusenberger gifted the land on which the current lodge home rests. The cornerstone of the building was leveled in 1963. A number of artifacts and other items were placed in a copper box which was sealed with brick and mortar behind the cornerstone.